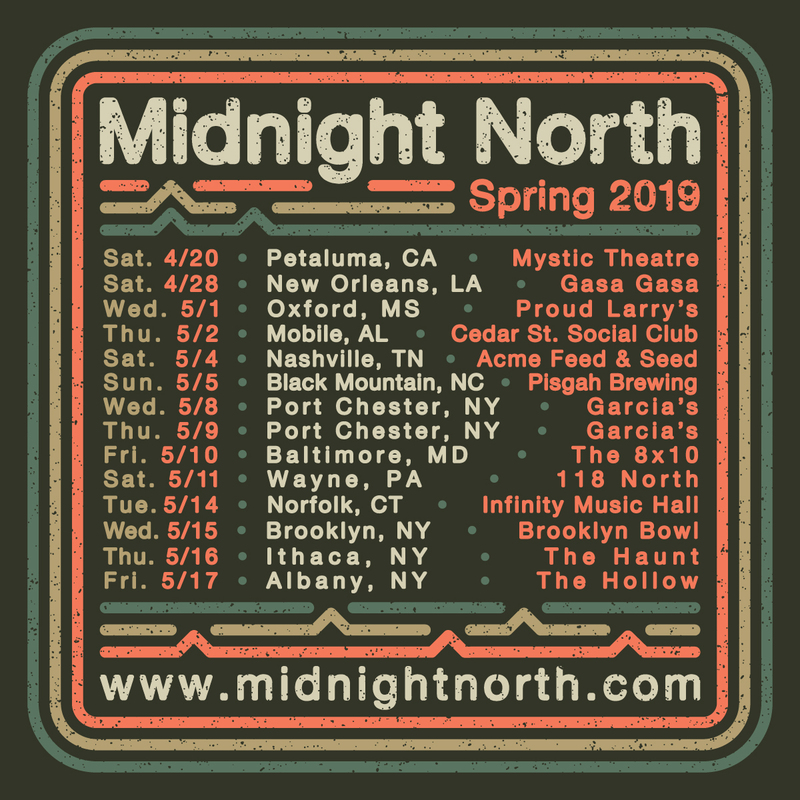 Our 2019 Spring Tour has begun! See you on the road! Available as a Digital Download, CD, and Vinyl. 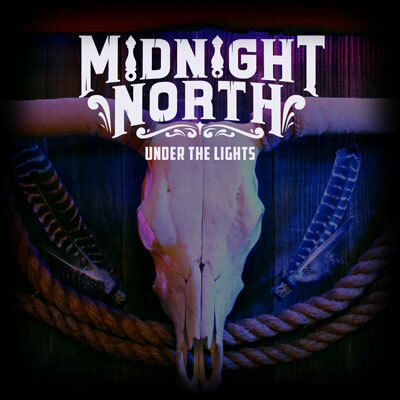 In June of 2017 Midnight North released their third studio album: Under the Lights. On this full length record, Midnight North left it all on the court. Recorded by David Simon-Baker (Los Lobos, ALO, Jackie Greene, The Mother Hips) at the Greene Room and Allegiant Studios, Under the Lights features their 11 best new tunes. 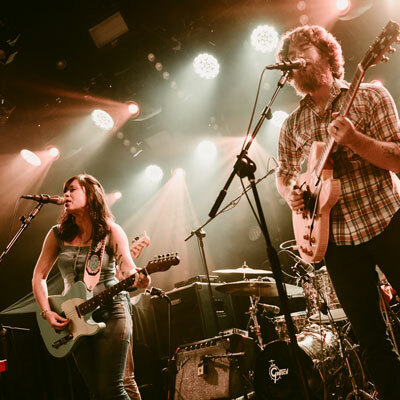 Expect flares of country on tracks like “The Highway Song” and “Greene County”, tinges of soul on the likes of “Back To California”, but mostly good solid rock and roll. With strong melodies and stronger harmonies, for this band it comes down to one thing: the song. Immediately after their sophomore studio release, 2015’s Scarlet Skies, Midnight North - fronted by lead songwriters Elliott Peck & Grahame Lesh with lush Hammond B3 organ, and harmony work from Alex Jordan and stomping bass lines from Connor O’Sullivan - began touring the country in earnest, visiting the East Coast and the Midwest for the first time in summer 2015. The band wrote the majority of Under the Lights in the following months, and the lyrical road themes - the initial excitement, the longing for home, and the inherent need to keep moving - shine through. 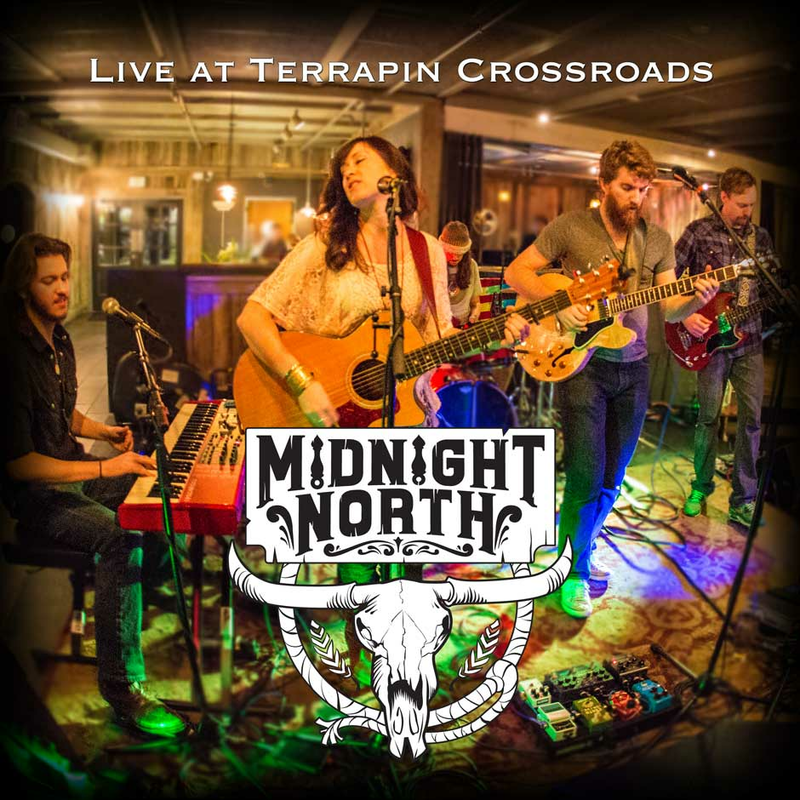 In addition to all the touring, Midnight North has been holding down Sunday nights since 2013 at Terrapin Crossroads in San Rafael, CA. 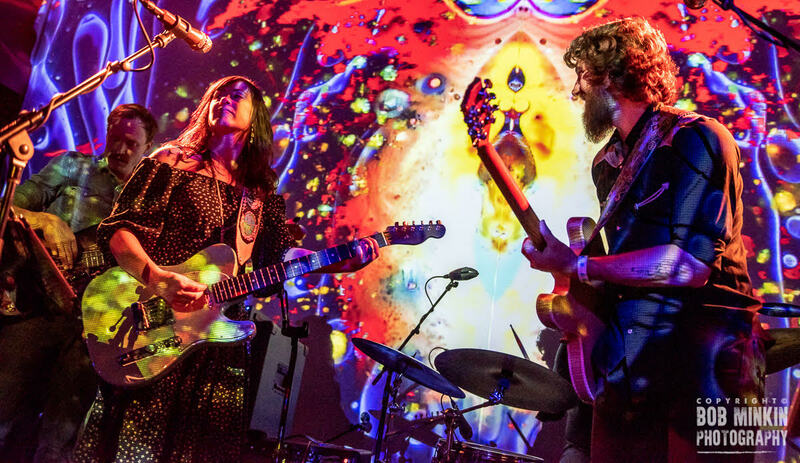 To celebrate the occasion, they released a free live album, Live at Terrapin Crossroads, in 2016, where Relix Magazine took a shine to “the group’s powerful three-part harmonies.” Performing weekly for a hometown crowd allows a chance to continuously test new material. “I feel like I’ll come to the band with this raw idea and watch it totally come to life,” said Peck. 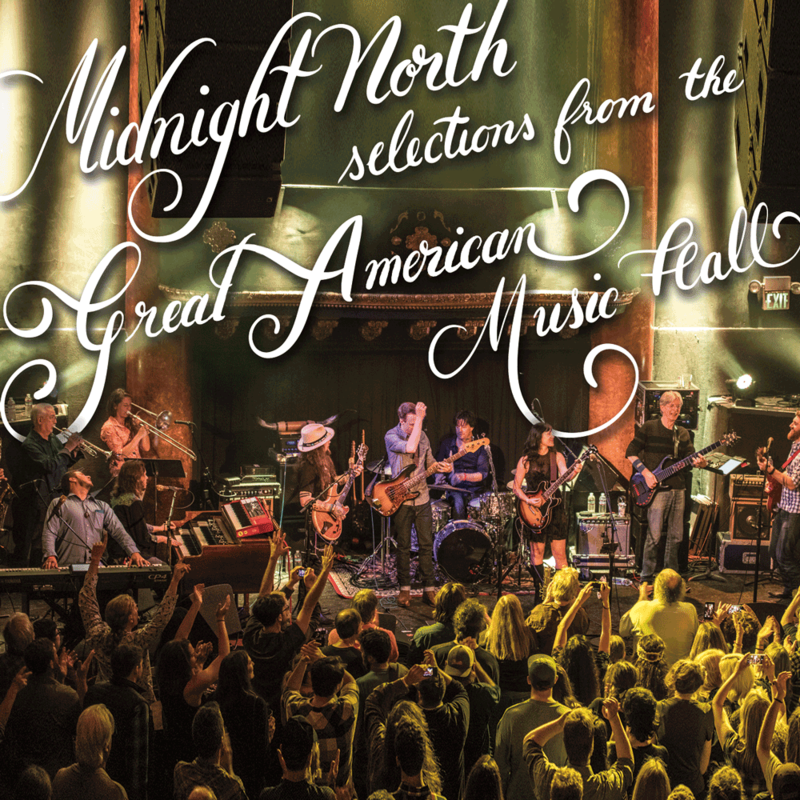 In the summer of 2018, Midnight North released their second live record, Selections from the Great American Music Hall. An 8 track album featuring original live staples like “Everyday” and “Playing a Poor Hand Well”, covers like John Prine’s “Angel from Montgomery” and the Dead’s “The Music Never Stopped”. This concert album features guest appearances by Bob Weir, Phil Lesh, members of Twiddle, and the band's hometown horn section, The Northbound Horns. For music licensing and all other inquires please contact: hello@midnightnorth.com. © 2019 Midnight North. 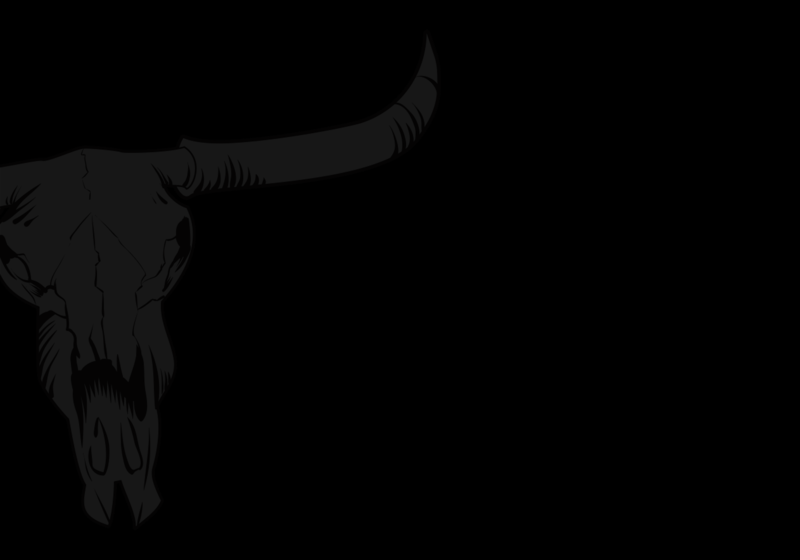 Development & Design: Unicorn Heads & HTML5 UP.